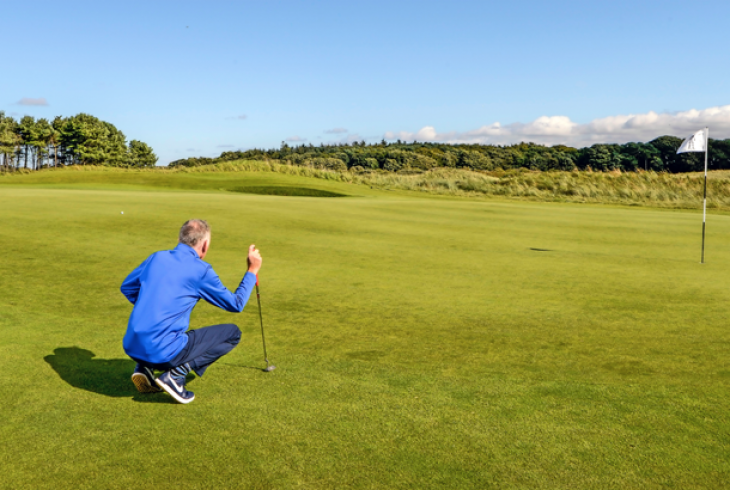 Keep up to date with our latest offers and upcoming events here at Archerfield. Learn new skills, play better golf and have more fun. To play great golf you need to control two things; your golf ball and yourself. Learn how to make improvements to your game with our highly respected TrackMan Master & Mind Factor coach Gary Nicol. Experience a 9 hole Mind Factor playing lesson followed by a tailored coaching session. You can specialise in one of three options: an hour of Putting Performance Principles training, an hour of Short Game Scoring Zone coaching or an hour of Long Game, Fairways, and Greens coaching. All coaching experiences include TrackMan data reports and personalised video lessons delivered direct to your email address. You will also receive a signed copy of The Lost Art of Putting. 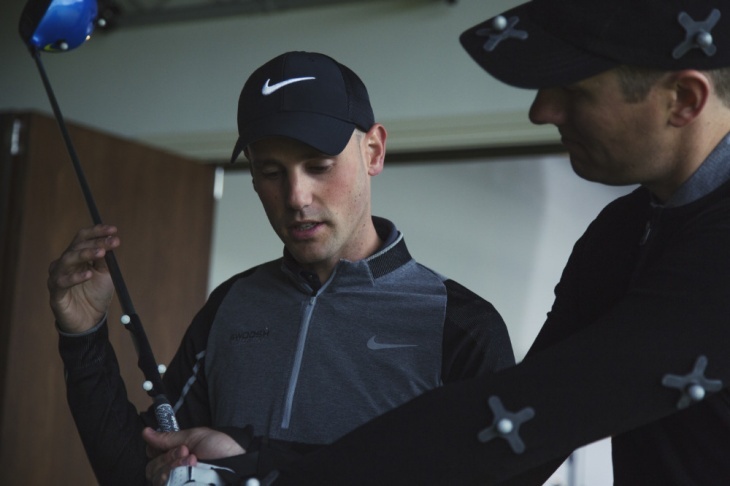 Experience the ultimate in full swing, club and body tracking at the Archerfield Performance Centre. Let our team analyse your game with a 90 minute GEARS 3D Club Mapping Experience offering the most advanced insight on the market. To top it off spend the night and relax in one of our luxurious Pavilion Suites.